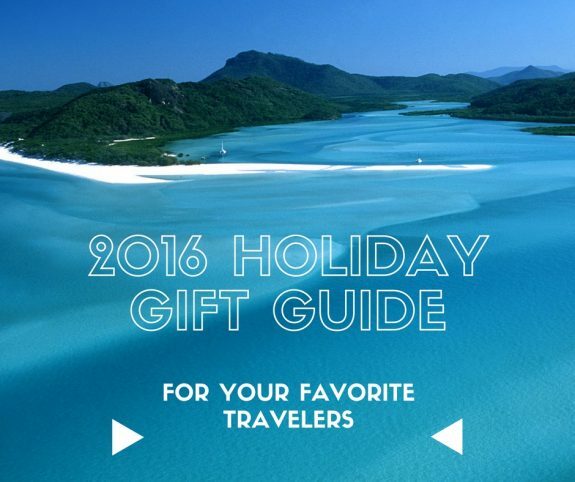 For your gift giving consideration, here are some of my favorite holiday gifts that are perfect for travel lovers. 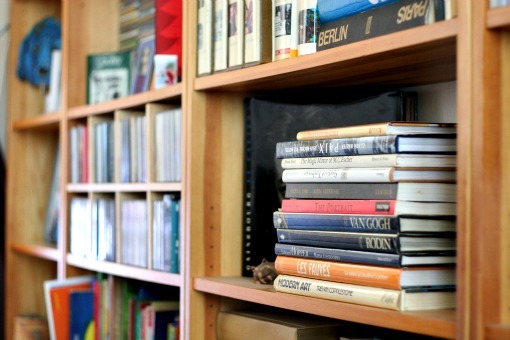 While I enjoy the feel of a book in my hand as much as the next reading lover, I don’t love the weight that those books add to my carry-on bag. Packing for a three-week European trip requires lots of books to read, far more than I’m willing to pack around. That’s one of the reasons I love my Kindle. 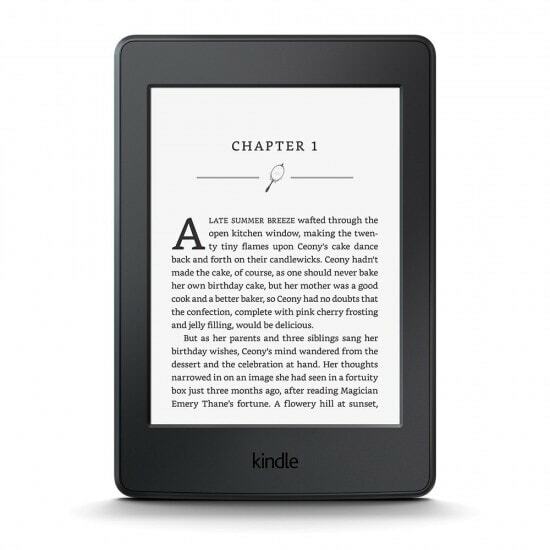 I currently have the Kindle Paperwhite and it’s my top recommended gift suggestions. The Paperwhite is glare-free, has self-adjusting light options (which means I can read in the sun or on a dark plane), and is small and lightweight. I carry it with me all the time – generally in my purse – and although my cover is getting a little ragged, the Kindle is still as great as the day it arrived from Amazon. 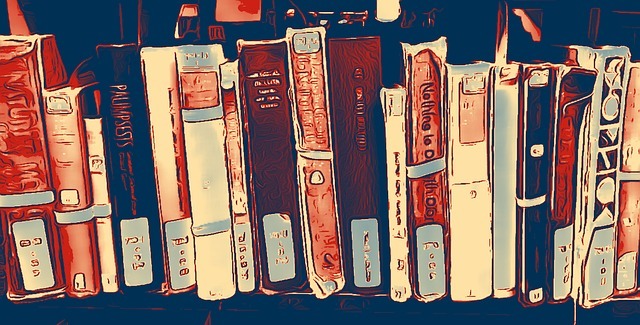 Books can be purchased from the Kindle store , but I am increasingly using my public library for most of my books (for free). 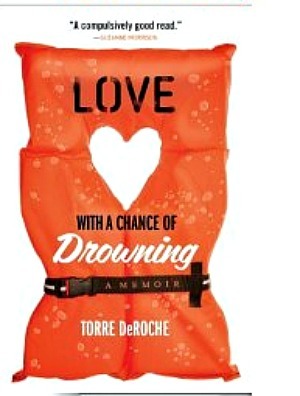 A variety of Kindle models are available, I particularly like this one . While phone camera quality has greatly improved, there are still times when you want something more than a phone will handle without making it overly complicated or hard to learn. For those times, a mirrorless camera is perfect. Mirrorless cameras are small and lightweight and can easily fit in a pocket or purse. They are fitted for additional lenses (telephoto or macro) so your kit has room to grow. Best of all, they are a fraction of the cost of a DSLR while still delivering a workhorse performance. 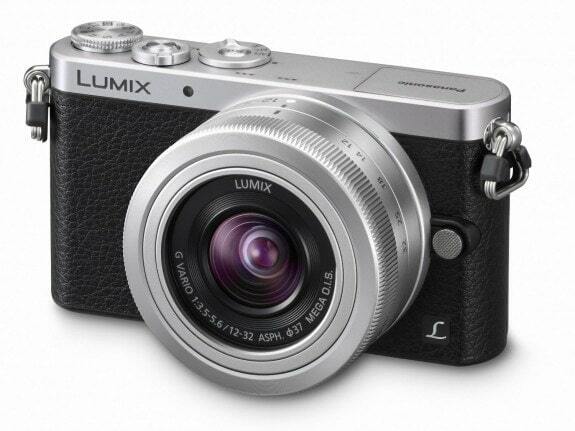 Consider a Panasonic Lumix Mirrorless which delivers a lot of camera for the price tag. Don’t forget extra batteries and memory cards (which also make a good gift for someone who already has a camera that they love). Consider a pro subscription to Dropbox, a subscription to Smug Mug where they can show off their work, or a photo editing program like Lightroom (or a book on how to use it ). If they’re doing a lot of heavy photography work, an external backup drive will come in handy – don’t take a chance on losing great shots. If your travel packs around a lot of equipment, consider a nice kit bag that is both practical and stylish; I have and like this bag from MOACC. If your favorite travel is behind the camera more than they are in front of it, consider a gift certificate to Flytographer. Line up a couple hours with a photographer while on your vacation and have photos with everyone in them. If your traveler works from the road, a gift certificate or subscription for GoGo Inflight services might be nice. Discounts are available for online purchases that include single-use options and monthly passes. A laptop privacy screen can keep prying eyes off of confidential work. Who hasn’t stopped at the airport to pick up a magazine to read in flight? Texture is a service that provides magazine subscriptions for reading on mobile devices (phones and tablets) with a beautiful display. A monthly subscription allows you to read unlimited monthly and weekly publications and to share access to five devices. If you download the magazines via wifi, they’ll be available to read offline, making them a perfect option for when your traveler is going off grid. I use this service and keep up on all of my favorites. A year of Amazon Prime delivers in many ways, from free 2-day delivery to a diverse assortment of movies, music, and television programming. I’m a binge watcher when on the road and download a season or two of my current binge-worthy television series to watch offline. With an Amazon Fire stick , you can stream to your hotel television. Cell phones have a way of running out of battery life at the worst possible time. Ditch the cheap external batteries that have a short shelf life for a longer term option. This is the one that I’m using and it’s been reliable, gives me three plus full charges until it needs to be recharged, and is small enough to fit in a purse or pocket. A pashmina or large scarf is a staple for most women travelers. Wrap it around your shoulders for a fashion look, spread it out for a blanket in flight, tie it around luggage or a handbag for easy identification, or use it as a beach cover up. This versatile item takes up little space and does double duty. You can’t have too many. You have to know someone really well to buy them underwear , but if you do, I think this is the best out there for travel. Comfortable fit, easily washes up in the sink then dries in just a few hours. Three pairs of these have gotten me through three weeks in Europe. My friend Kristi sells LuLuRoe clothing, and their leggings and tops are stylish, comfortable for travel, and can wash up easily while on the road. Curl up on your next red-eye flight in leggings and an Irma top. See what she has available in her online store here (inventory changes weekly) or watch for a pop-up sale. My friends Bret and Mary started an online store that focuses on fair trade products from around the world. I’ve been a customer and can recommend their customer service and quality products. And shopping there does good work around the world. 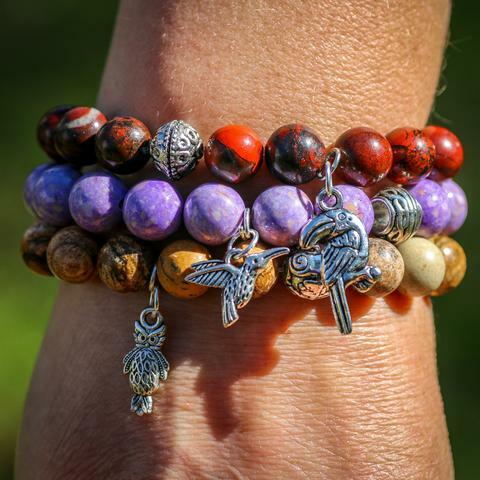 They have adorable bracelets as well as other clothing, accessories, and home decor items. I don’t recommend traveling with a lot of jewelry, but there’s no denying that a few well-chosen pieces can extend your wardrobe from casual to upmarket. You have to keep it organized, both in your bags and once in your room, so you don’t become one of the thousands of people who leave something behind. For keeping things neat in your carry-on bag (never check jewelry) a jewelry organizer works wonders keeping things neat and taking up little space. For your hotel room, a jewelry valet can keep everything from jewelry to keys to identification at the ready. Grab it before heading out the door, all in one place. Another friend, Jodi, has practical and stylish tote bags that portray maps of countries around the world. 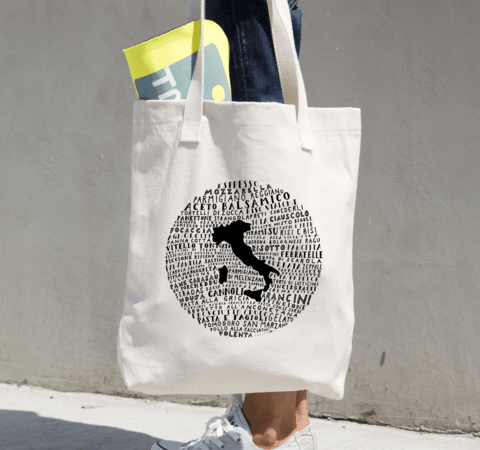 I’m a fan of the Italy bag and I think it’s perfect for shopping the markets in that country. All the countries available are modern and chic so pick up one for your favorite traveler. Also available in t-shirts. Friends swear by packing cubes . I really like the idea of this type of organization, but haven’t quite gotten the hang of it. I need someone who is a pro to give me a packing cube lesson. A day pack is an important part of my packing and I look for something that can fold up or compress small, then open up when I’m ready to use it. A day bag is perfect to use for a cruise shore excursion, an afternoon of shopping, or even to run to the corner market. 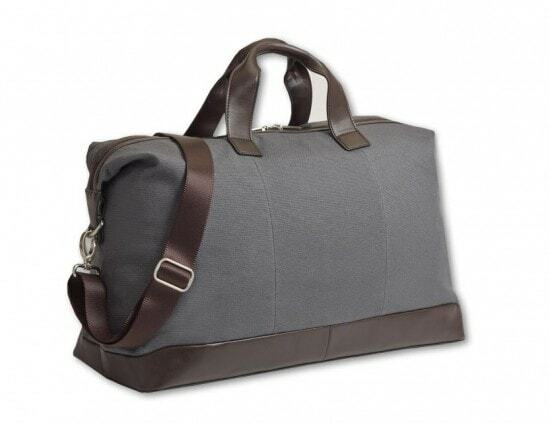 Choosing luggage is mostly about personal preferences – soft vs. hard side; duffle vs. roller, two wheels vs. four. 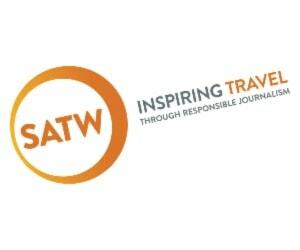 Travel Pro is the workhorse of the travel industry, and the bag used most often by flight crews. Samsonite is another standby with lots of choices and a decades-long reputation. Lotta Jansdotter, available at Target, offers several stylish and affordable choices. I used to prefer a plain black bag, but after watching dozens (and dozens) of other plain black bags come off the luggage carousel, I now have opted for something more colorful and easy to identify. Frequent travelers often appreciate the option to pick up food at a local market and eat in instead of always eating in restaurants. A few gadgets can help make that a simple process. This mini electric skillet can warm soup or leftovers in the room, and this portable espresso machine can deliver the proper caffeine jolt every morning. One of my favorite souvenir purchases is to bring home a bottle of wine from the regions I’ve visited. I have a fairly elaborate packing system to wrap and protect a bottle in my checked bags, but using a wine tote might be a lot easier and provide additional protection. A tea mug can ensure you get a quality sip whether on the plane or in your room; be sure to tuck in some favorite teas or perhaps these loose leaf tea bags. Staying hydrated while traveling is a key part of staying healthy, but some people don’t like drinking plain water. Try one of the water bottles that feature infusers – cut up some fruit or vegetables (any citrus will work well, my favorite is grapefruit, or vegetables, cucumber works quite well) and add to your water for a more flavorful drink. Best of all, you keep plastic water bottles out of landfills. Cold weather road trippers might find a winter windshield cover comes in handy. Or a sun visor for warm weather. You can get a gift certificate for nearly anything these days, from a gas card for the next road trip to Amazon , from a favorite department store to a local hotel or restaurant. For an international trip: In a gift basket, place a destination guide book, a food item associated with the country, a calendar with the dates of the trip blocked out, and other assorted odds of ends that represent the country to which you’ll be traveling. 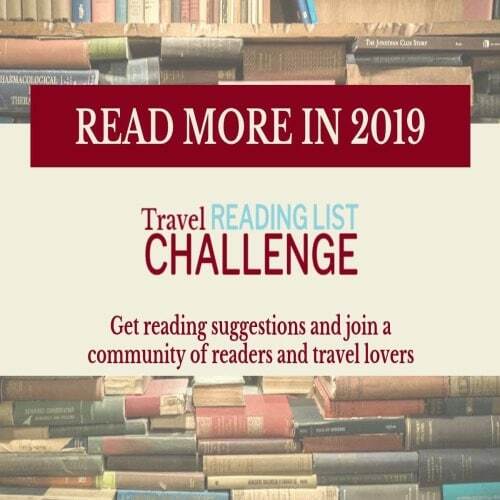 For example, for a trip to Italy, you could include a guidebook for Rome, an Italian phrase book, some olive oil, bottle of Italian wine, and a calendar with your suggested travel dates highlighted. For a girls getaway weekend: In a gift basket, place some specialty bath products, lounging pajamas, a bottle of wine, theater tickets, a book, a calendar with a travel weekend blocked out, and other assorted odds and ends that represent a relaxing weekend with best friends For example, for a spa weekend, you could include a body scrub, some comfy, soft cotton pajamas, a yoga mat, and a calendar with a weekend for the visit marked off. Go really over the top by including two small dolls, making it a weekend trip for her and her best friend. For a guys getaway weekend: Combine tickets for an event with items representing the event. For example, for a sports fan you could include a basketball, a pair of gym shorts, a toy team mascot, and a copy of the season’s schedule with the date of the “big” game circled. For a luxury couples getaway: Pick up a brochure of a hotel, and combine it with some bubbly, music, candy, and other personal and sentimental items. For example, choose a local hotel and stop by to pick up a hotel brochure, take and print out a couple of photos, add a bottle of champagne, some bubble bath, a small box of deluxe chocolates, and a calendar with the travel dates blocked out. The “We Have Big Dreams, But a Small Budget” getaway: It’s about the journey as much as the trip, so make the dreaming and planning stage part of the gift. 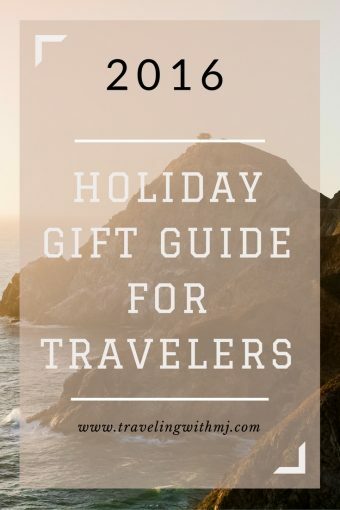 In a gift bag include a copy of a travel magazine (consider a one-year subscription to something like Conde Nast Traveler or Travel + Leisure ), a piggy bank or savings account deposit titled “Vacation,” a calendar with photos from your dream destination, and a map. You may not be able to commit to a date to travel, but you can commit to dreaming and planning your trip together right away. Gift baskets require a little time and effort to get ready, but the big time drain of making reservations and purchasing tickets can wait till the hectic pace of the holiday season has passed. Just remember that this is a commitment to travel, not just throwing something together at the last minute, so put dates on a calendar (even if they have to be changed later) to show you’re serious. Disclosure: This post continues links to products and services, some of which are affiliate links. What that means is that if you click through to make a purchase or get more information, a small residual fee may be sent my way. It doesn’t change the low price you pay and it helps supports the ongoing maintenance of the site. In fact,I encourage you to use my Amazon link for all your shopping – just click through and begin searching and shopping. For more information about my disclosure policy go here.